Using xylitol can help support oral health. 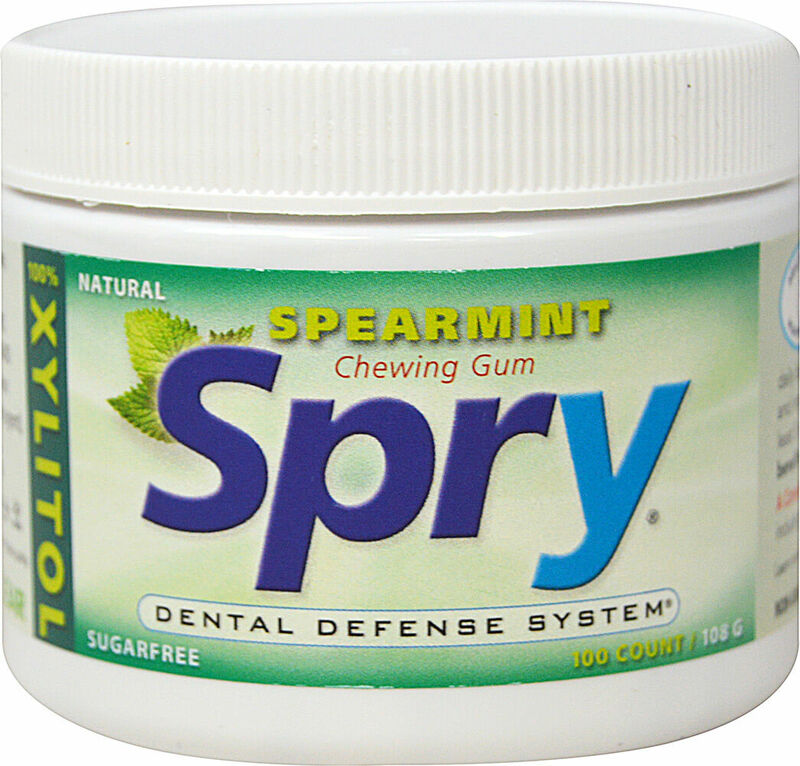 Chewing spry gum for at least 5 minutes after eating may help improve overall oral health. 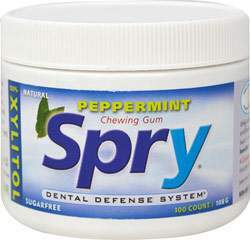 Chew Spry gum for fresh breath as well!